Protect your hands from everyday chemicals - detergents, oils, paints, flea drops etc - and to keep clean when gardening! We only stock powder-free gloves because of the high number of people who suffer from an allergic reaction to powdered gloves. Use these to protect your hands against everyday chemicals - soaps, disinfectants, detergents, flea-sprays and flea-drops, and around the home when painting and decorating, and I use them when gardening too. 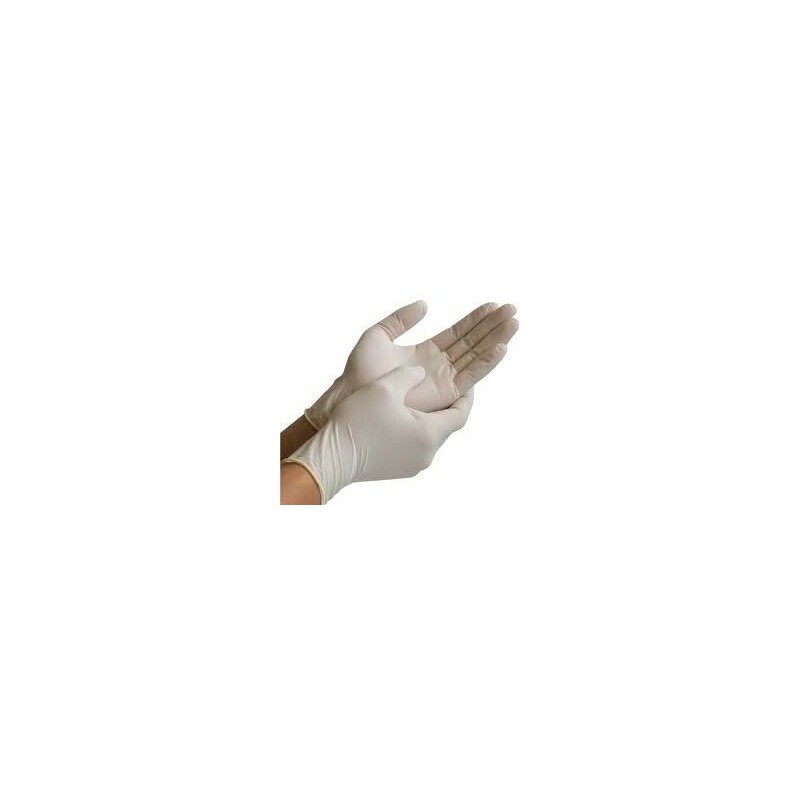 Latex tend to be more flexible then Vinyl gloves, but can cause your hands to smell of latex afterwards. 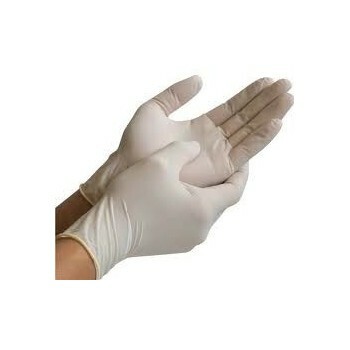 Vinyl gloves are less flexibly - but there are no residual odour problems after you have removed them.